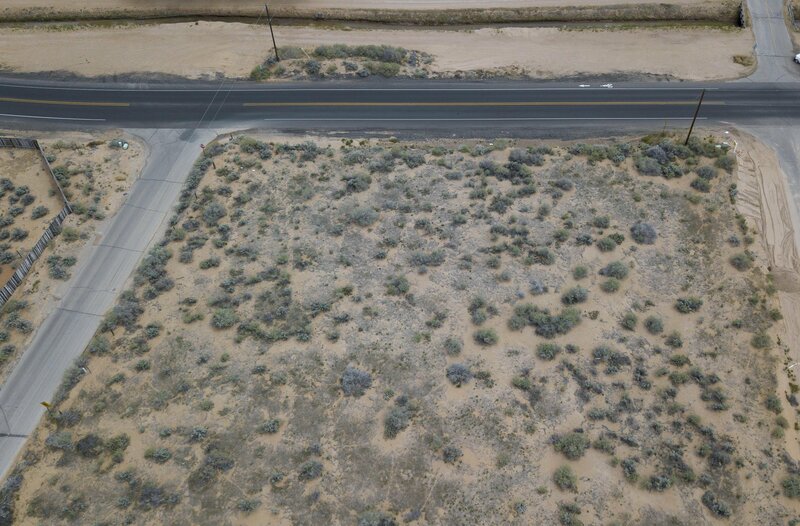 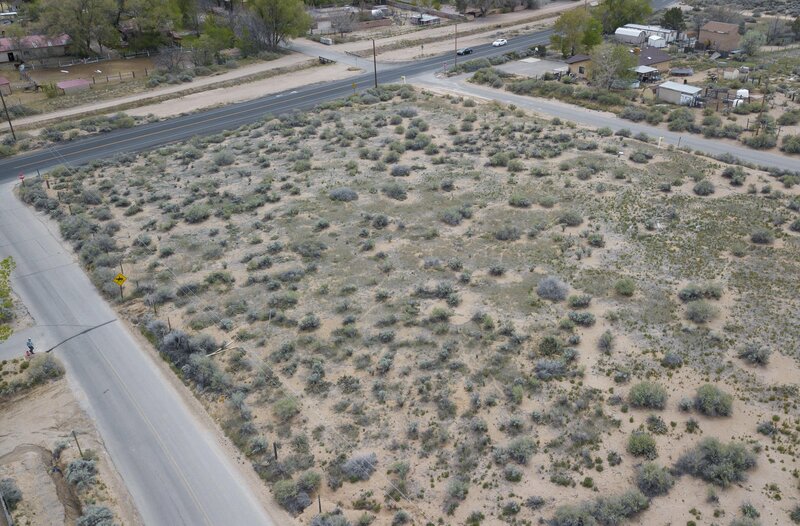 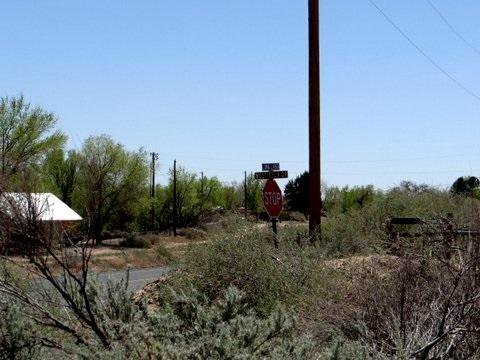 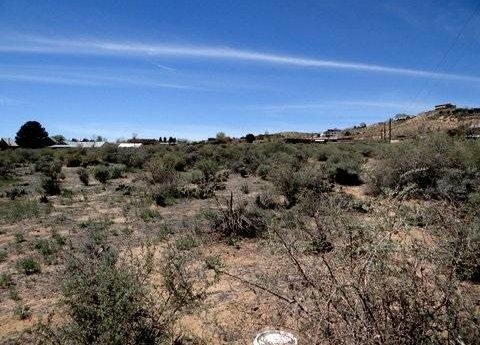 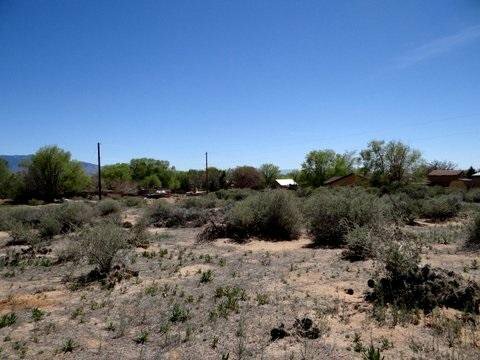 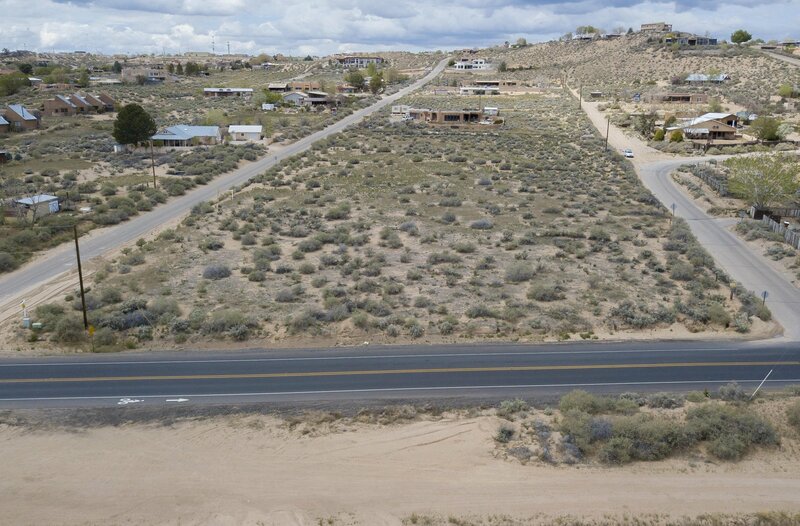 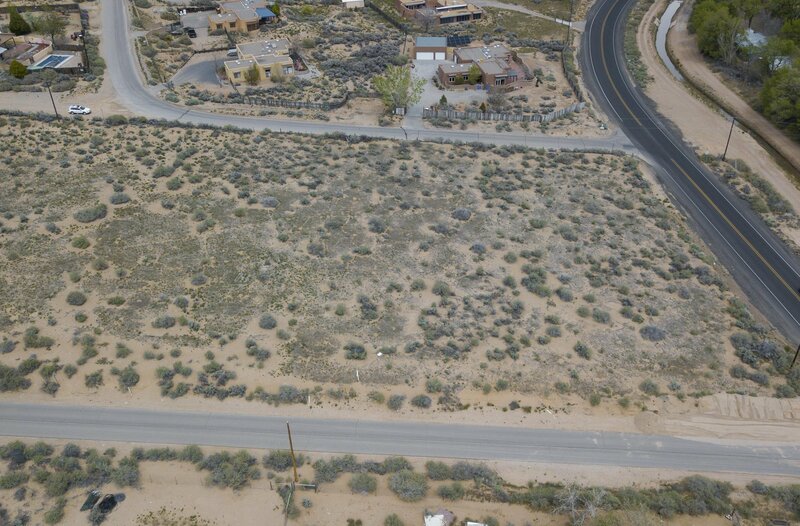 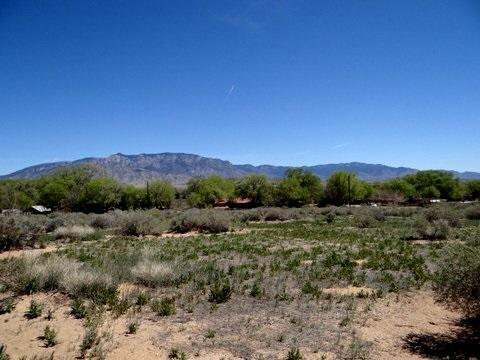 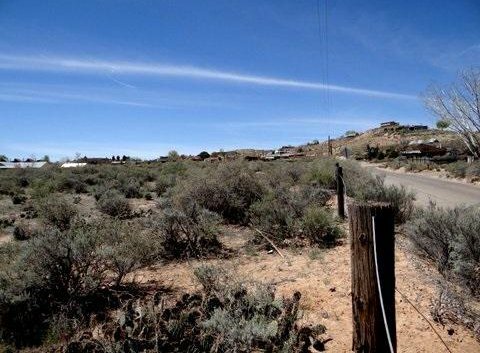 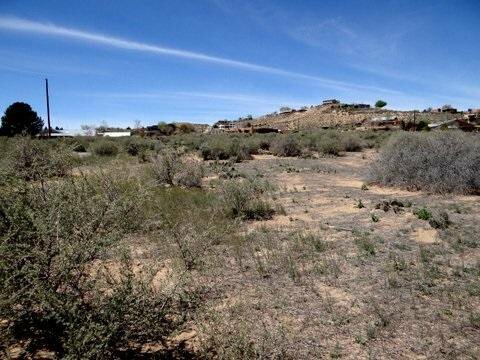 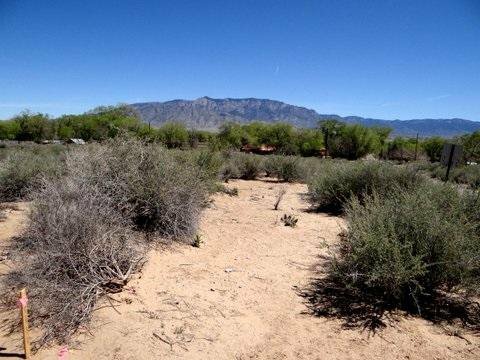 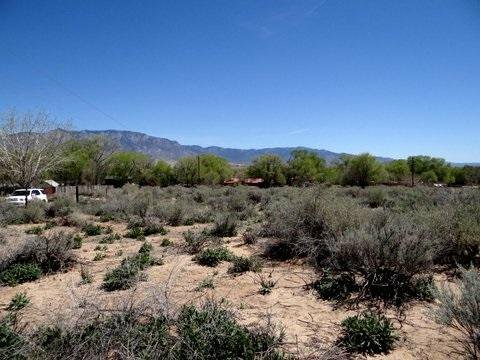 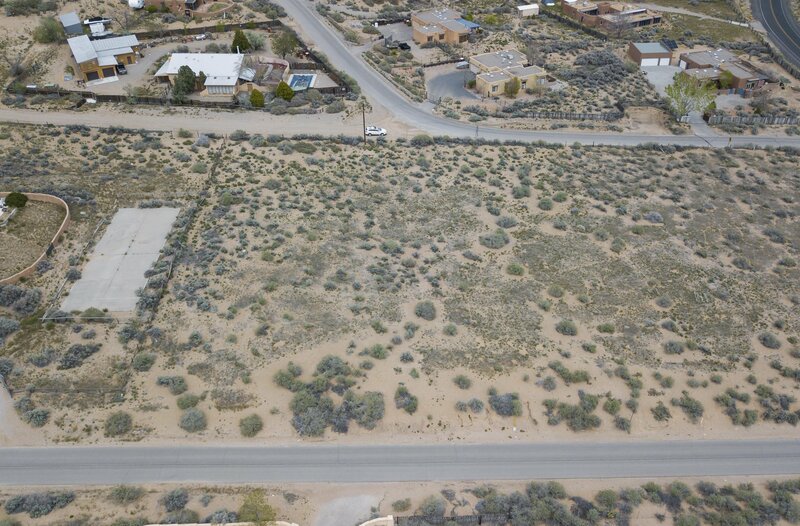 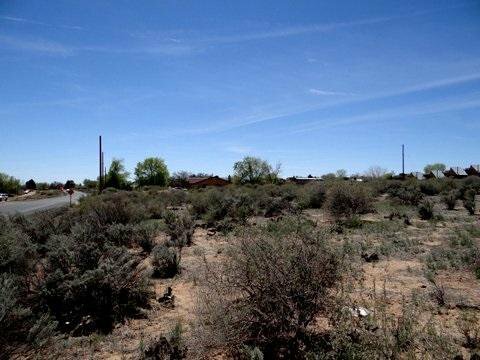 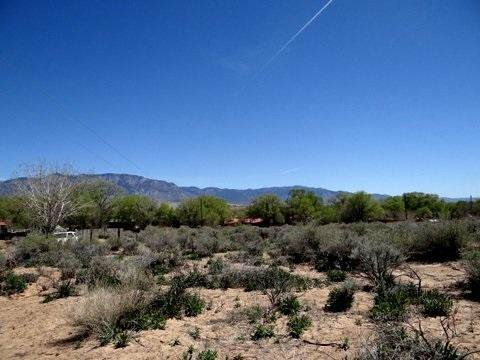 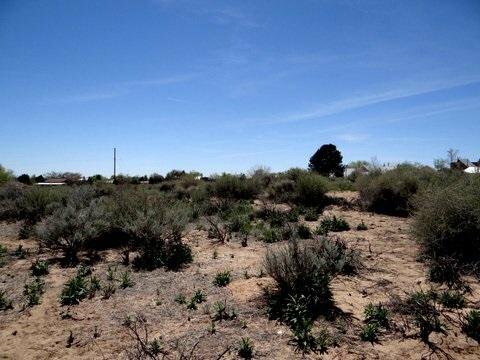 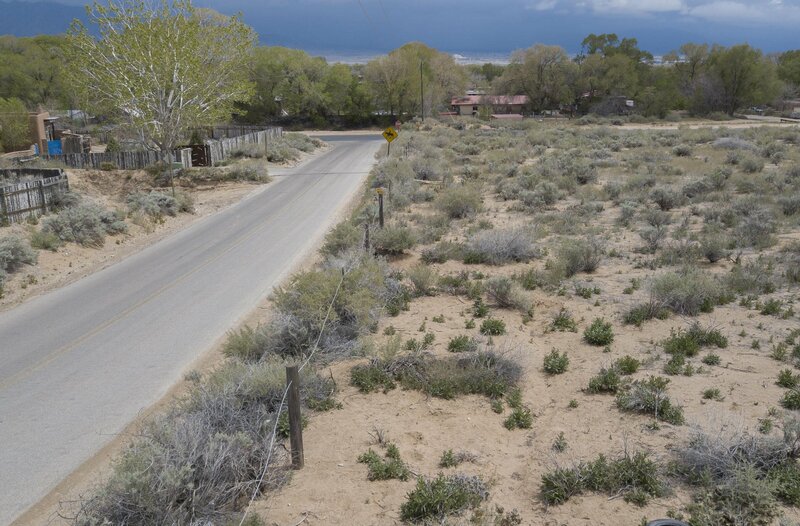 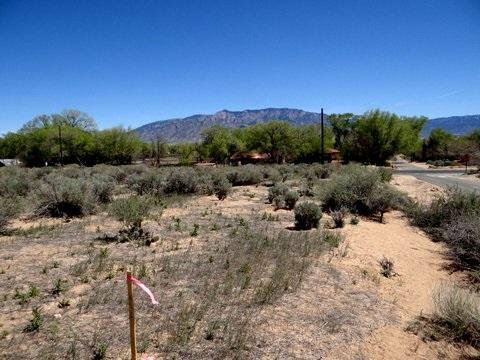 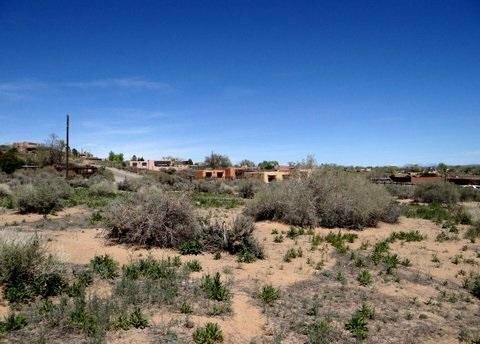 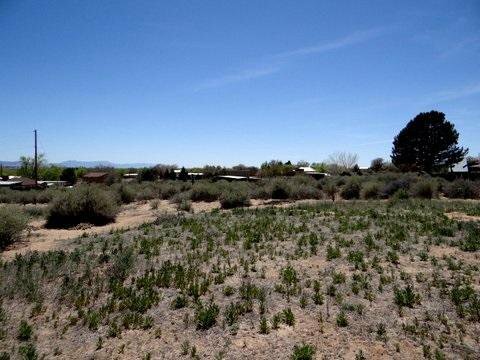 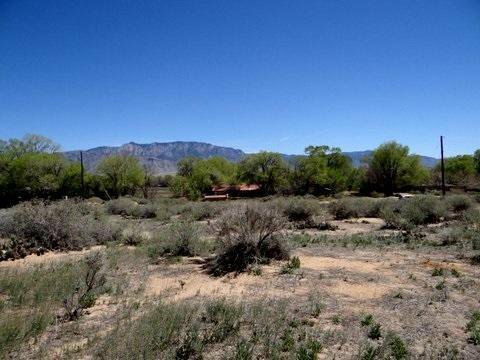 This lovely Home site sits back off Loma Larga with great views in a quiet setting. 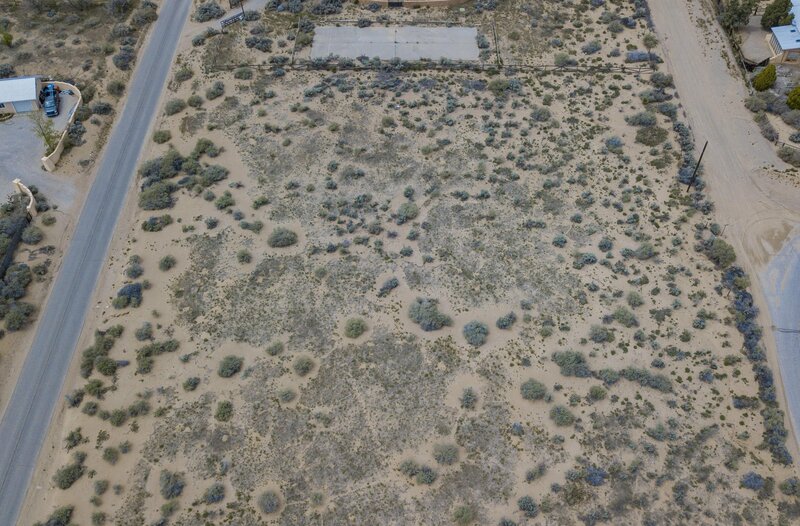 No one can build on either side and a two story home can only be built in a building envelope on the front lot. 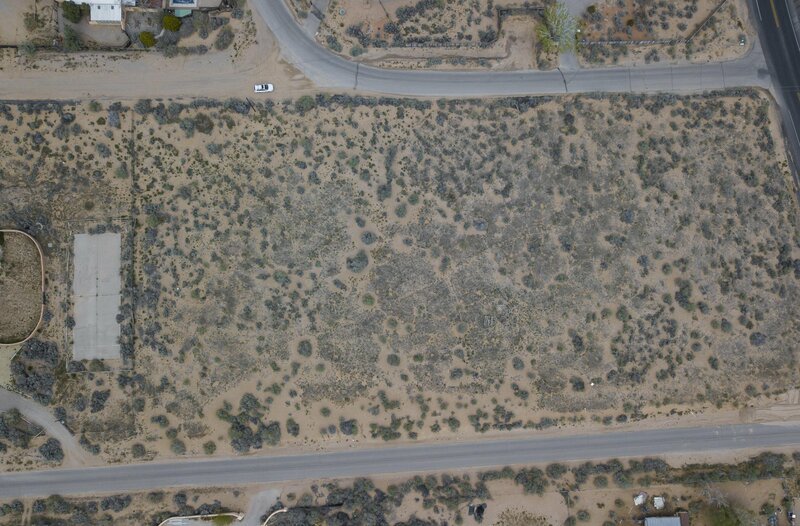 Structures on this lot are not limited in location or height. 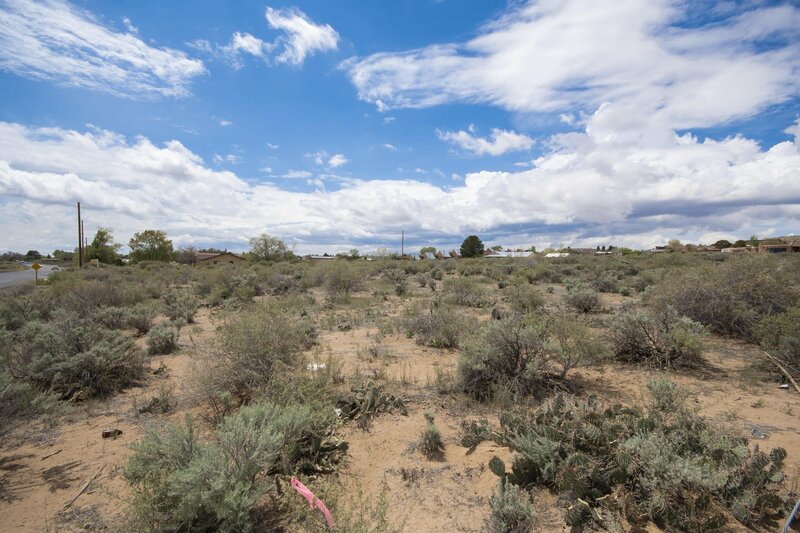 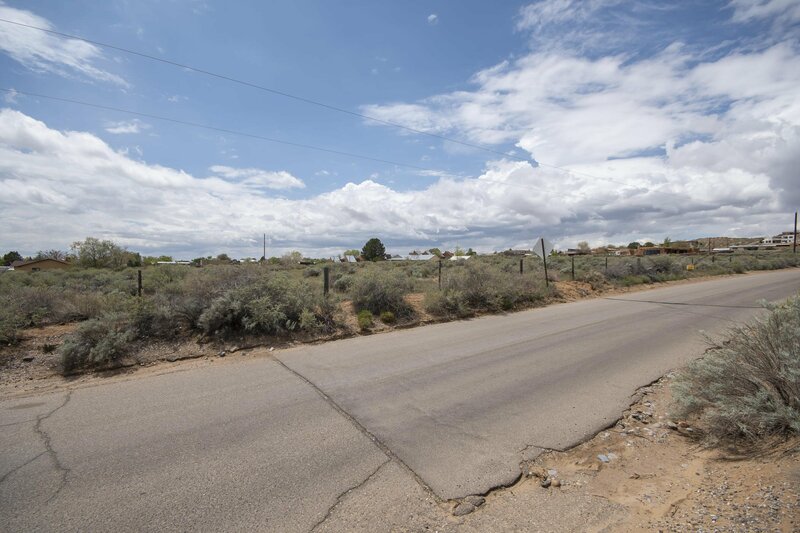 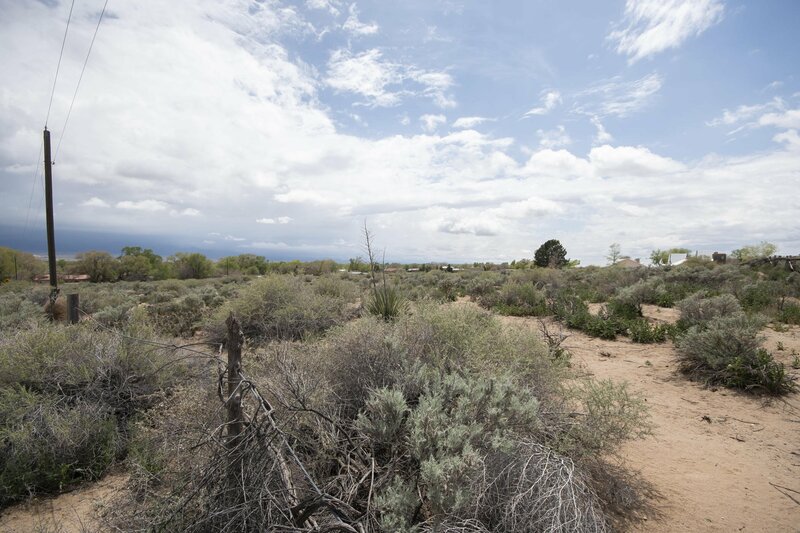 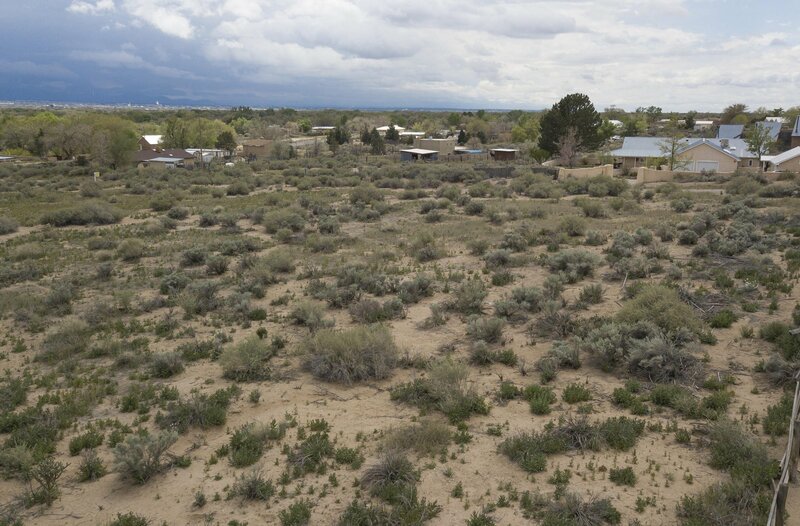 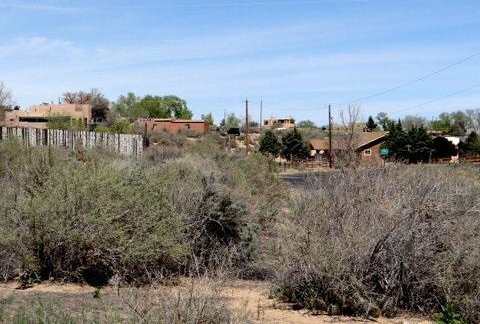 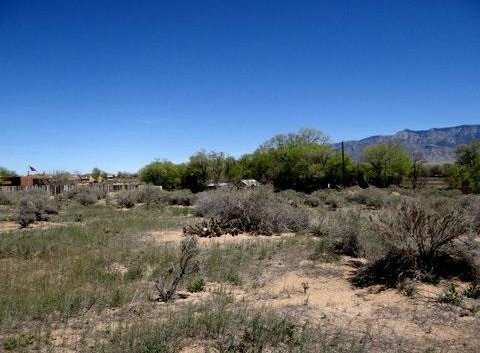 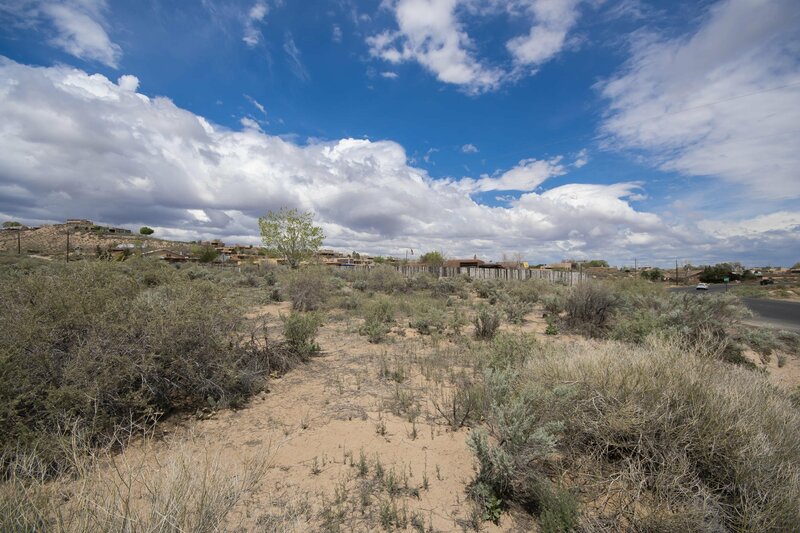 It sits on the convenient south end of pastoral Corrales with no commercial around it and yet within five minutes you can access any service, restaurant or shopping your heart desires. 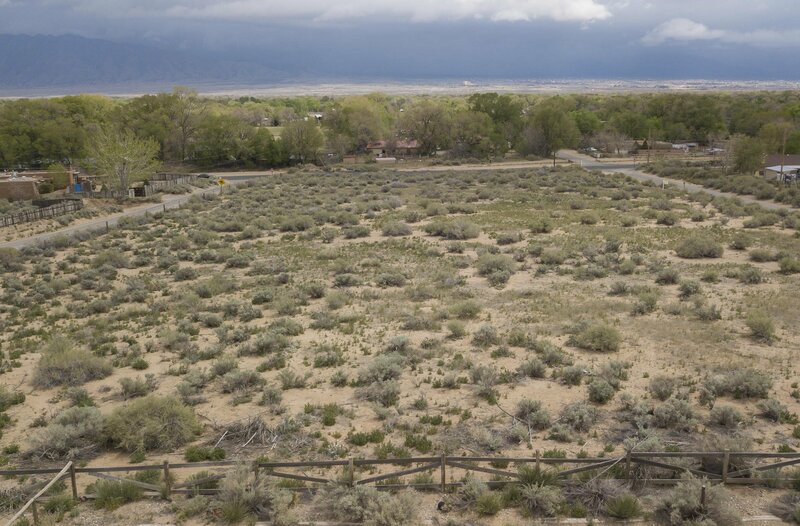 It is ideal for building your dream home in enchanting historic Corrales. 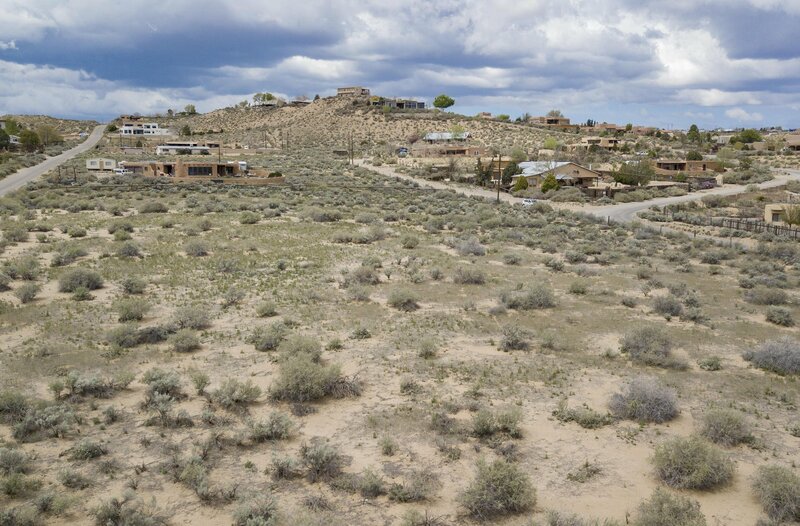 Listing courtesy of Corrales Realty.